Home Deep House Dirt Tech Reck House Releases Waajeed Waajeed announce his first solo album 'From the Dirt' will be out on Dirt Tech Reck in November. 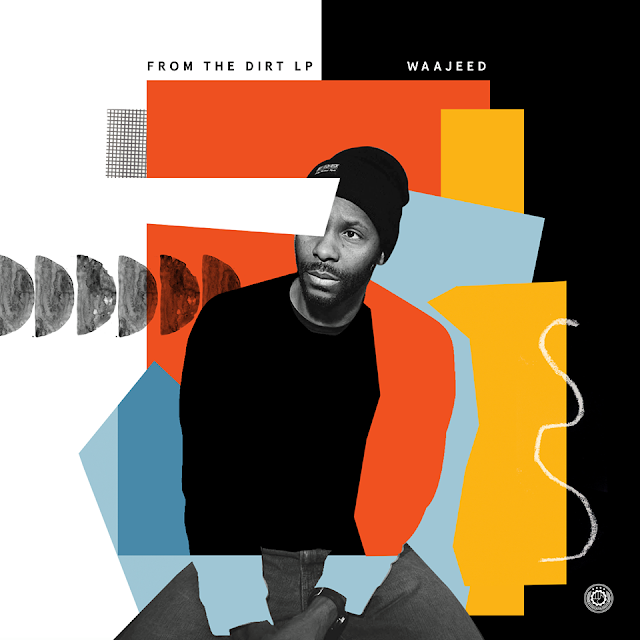 Waajeed announce his first solo album 'From the Dirt' will be out on Dirt Tech Reck in November. 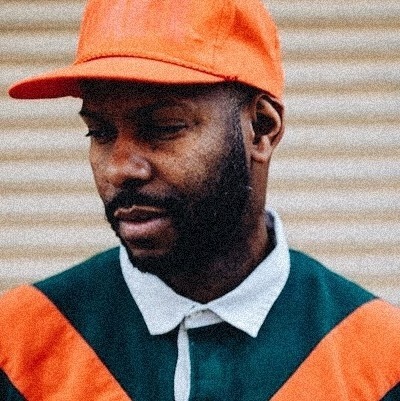 Great news, it looks like Waajeed is releasing his first solo studio album this November. This will be the Detroit artist's first solo studio LP to come out on his own label, Dirt Tech Reck. The album is already revealed and you can even listen the second single called "Things About You" featuring Asante and Zo! 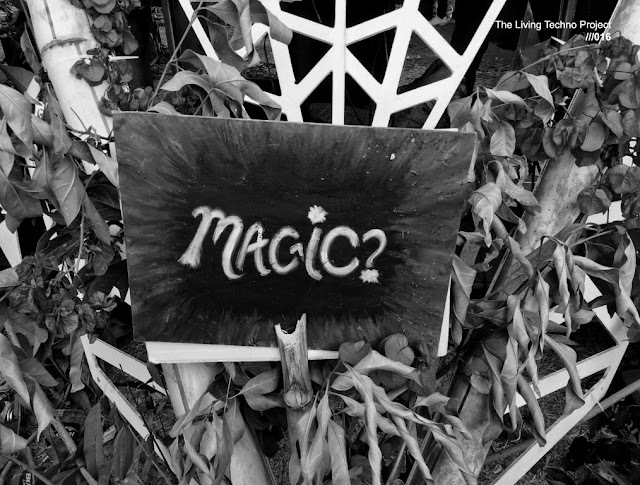 Ideeyah, DeSean Jones, CJay Hill and Lulu also feature on the album. All this is already uploaded to Waajeed's Soundclound page, so listen to it below. Something you already got to know is that Waajeed´s music is a spicy deep house well elaborated, this album is not the exception. Overview: From The Dirt comes after the Detroit artist, real name Robert O'Bryant, put out a handful of 12-inches, including 2017's Shango EP, on his own label Dirt Tech Reck, which will handle the new record. (Waajeed also released an EP, called Mother, on Planet E earlier this year.) 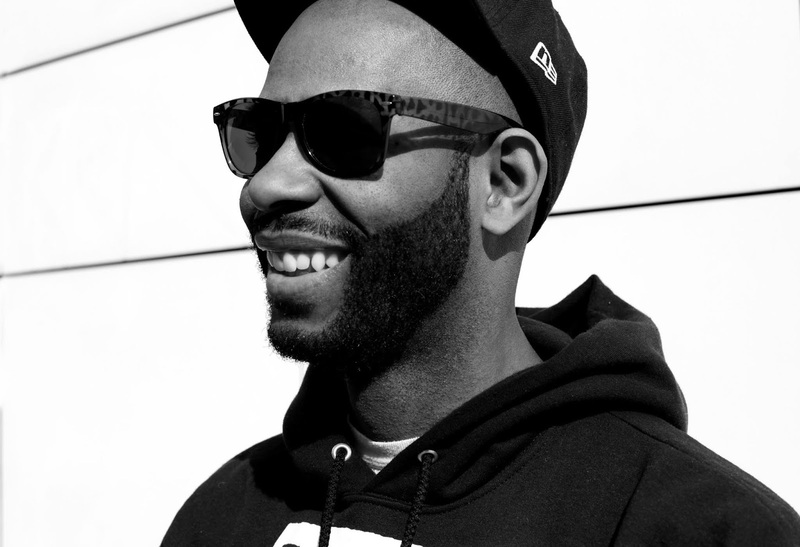 From The Dirt will be his first LP on Dirt Tech Reck, though he previously released an album in 2007, The War LP, which featured songs from other artists including J Dilla, with whom Waajeed co-founded Slum Village. Waajeed describes the personal influences that went into the new album. "Growing up in the D, I spent Monday through Thursday in the studio with Dilla and Slum Village. Friday and Saturday nights we partied all night to Theo Parrish and early Sunday morning I went to church with my pastor. This is what I sound like. This is the sound of Detroit. This is From The Dirt." 07. Things About You feat. Asante and Zo!